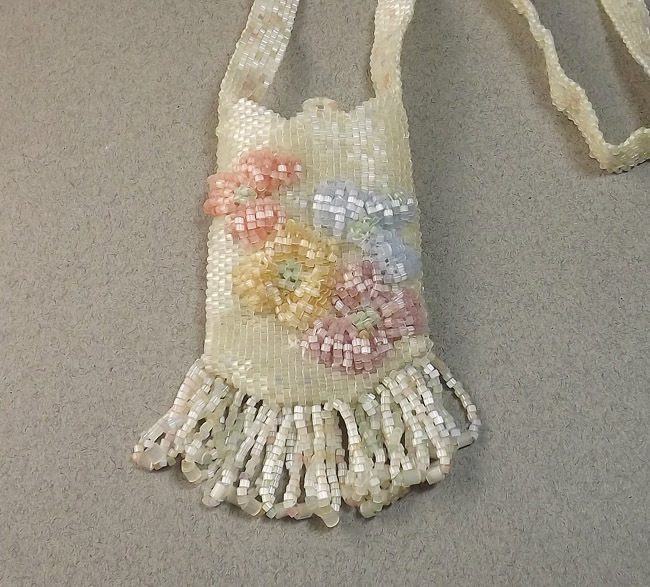 Terry O'Brien has drawn on her Mohawk heritage for this lovely beaded pouch with a raised pastel floral design on the front. 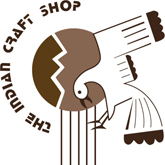 The Iroquois in New York State are known for their elaborate raised beadwork. 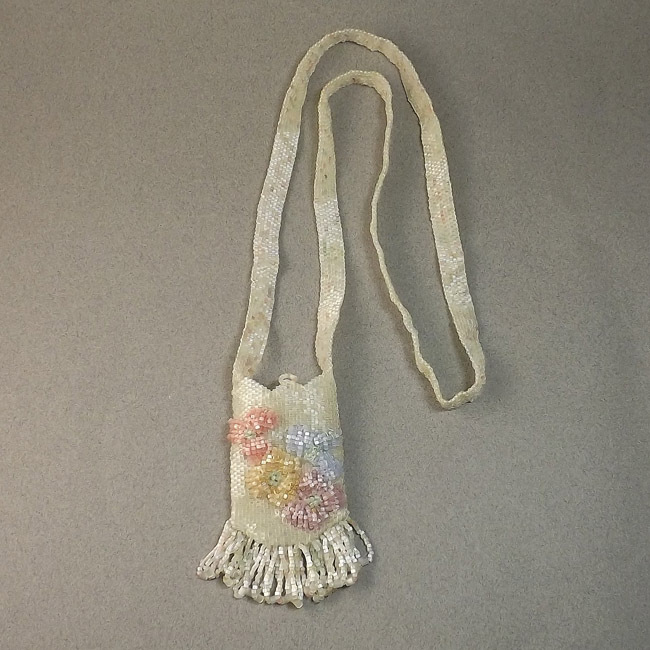 This pouch has flowers of muted pastel colors along with a background of shimmering white beads. Within the predominately white 26” long strap are pastel beads. 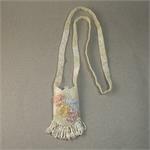 Length of pouch with fringe 3 1/2", width 1 3/4"; Total hanging length: 15.75"